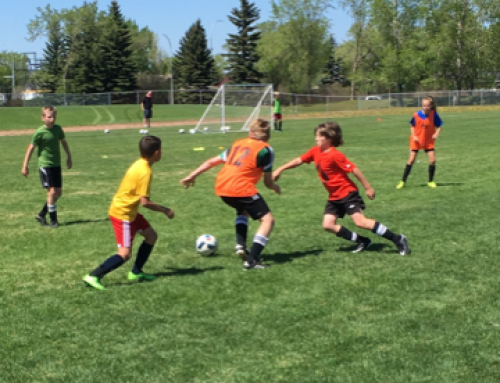 Alberta Soccer exists to create a centre of excellence for the game, providing opportunities for all players to reach their full potential. For this vision to be a reality, Alberta Soccer, and each of its member communities, rely on the time, support, and passion of our volunteers. 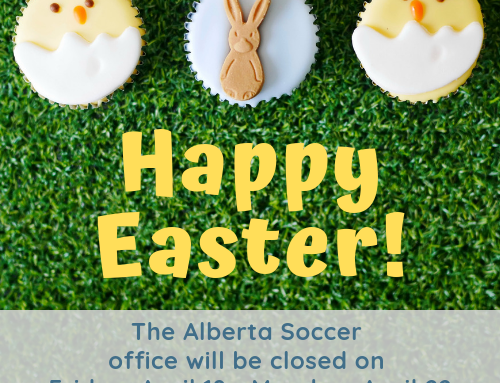 Alberta Soccer is deeply grateful to those who commit much of their time to facilitating the game of soccer in our province. From the challenging side of volunteering, such as sitting on a discipline panel, to the action-packed volunteer opportunities, like serving as a National Competition representative, each volunteer fills a crucial role that ensures soccer continues to develop and grow across our province and country. In honour of National Volunteer Week, Alberta Soccer would like to thank each and every volunteer in our sport – without these individuals, soccer simply wouldn’t be possible. It’s often the case that when an individual volunteers in one realm of soccer, we find them giving their time in other areas, too. This couldn’t be more true than in the case of Danny Bowie. 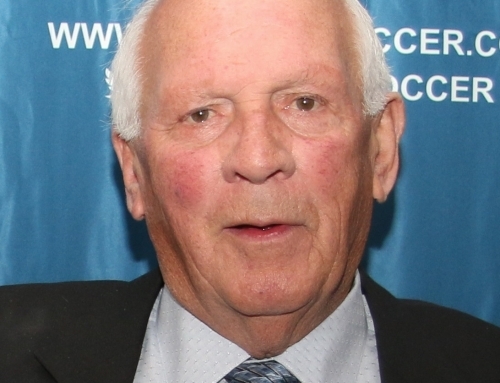 Danny serves as an Alberta Soccer Board Member as well as on the Competitions, Technical, and Referee Committees. Between these two commitments, Danny ends up dedicating many of his evenings and weekends to soccer all year round. It’s rewarding to see the fruits of a volunteer’s labour directly translate into success on the field. 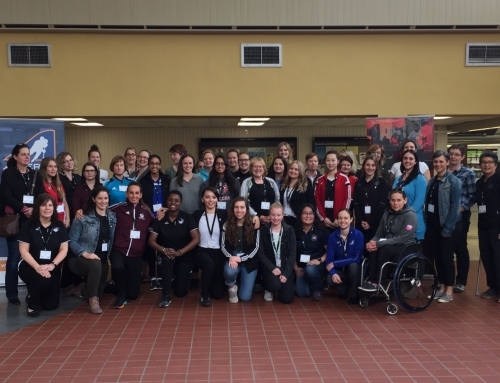 The Alberta Soccer technical team saw this recently with Grassroots and Provincial Team coach, Victoria Baker. Coaching alongside John Clubb and Kate Stacey ahead of the Vancouver Whitecaps Combine in BC, Victoria’s commitment to the team resulted in ten of the team’s players representing Alberta in the Combine’s featured Game of Distinction. 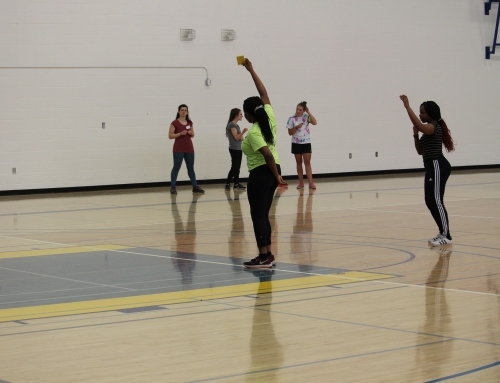 Alberta Soccer depends on its volunteers and often seeks support in a variety of areas. If you’re interested in getting involved as a photographer, committee and/or board member, please reach out to the Alberta Soccer office.